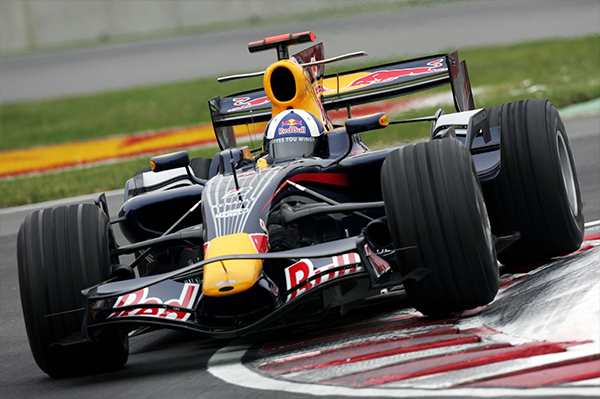 F1-related team building activities are extremely popular, and when added to a keynote presentation and workshop can really add excitement and engagement whilst creating a meaningful and memorable activity for your delegates. 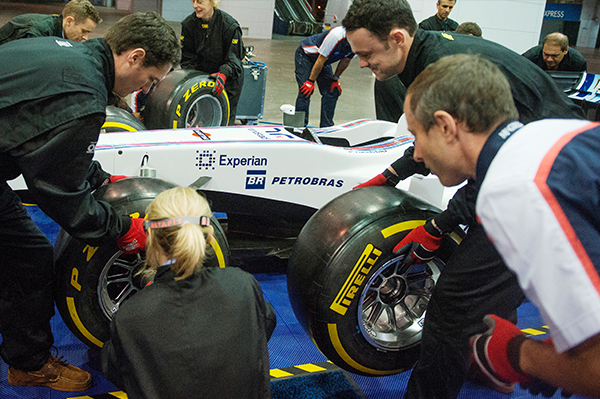 Your delegates can learn how to do a Formula One pit stop - using professionally supplied equipment and an actual Formula One car. 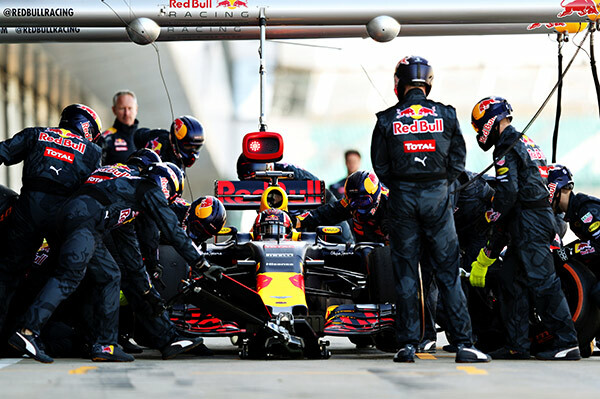 The Formula One pit stop is universally regarded as an unparalleled example of world-class team work, execution and delivery whilst under pressure. The analogy really works for business, whether in terms of team work, collaboration or demonstrating the ultimate in customer service; for F1 teams the driver is the ultimate ‘internal customer’. Currently a competitive Formula One pit stop involves around 20 personnel undertaking 36 different tasks in a little over 2 seconds. The World Record is 1.92 seconds, set by the Williams Formula One team at the Azerbaijan Grand Prix in 2016. Extraordinary attention to detail, training and process are involved, while the ambitious performance is matched by a parallel focus on safety and risk management. These can include the Batak ‘Reaction’ activity, which is commonly used by racing drivers to test and improve their reflexes, Scalextric slot-car racing and F1 Simulator activities whereby delegates can compete to set the fastest lap time on an actual Formula one circuit. Please share your number of delegates and requirements. Working with one of our key suppliers, we can provide a turn-key solution for this ultimate high performance team building exercise.